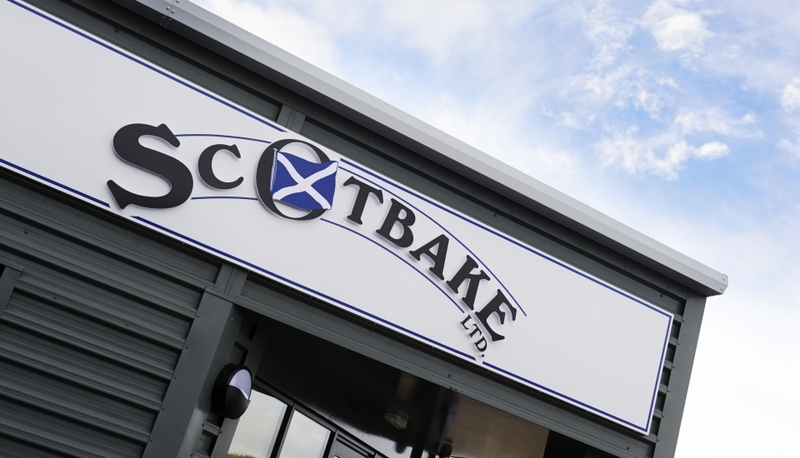 Scotbake, established in 1994 and based in Inverness, has a proud 20-year history of supplying high quality bakery products to a wide distribution area. 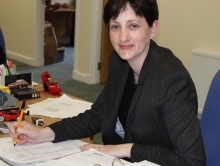 The company daily supplies a broad customer base including independent stores, the convenience sector, multiple customers, food service customers and school supply. 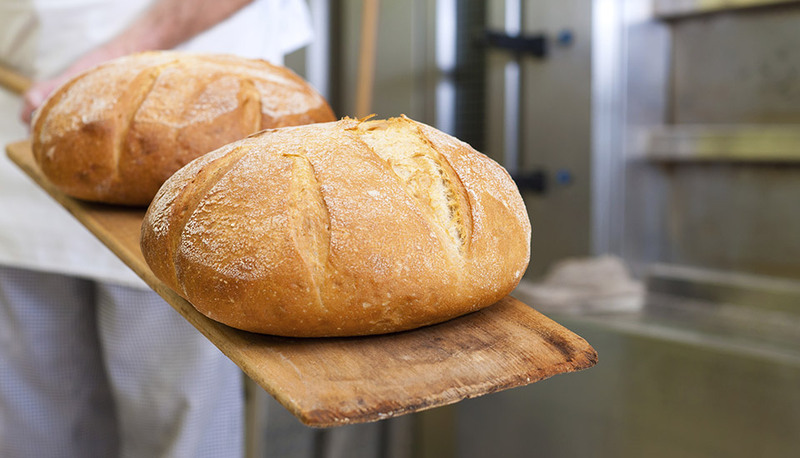 Meet the passionate bakers that work hard to create our tasty products. 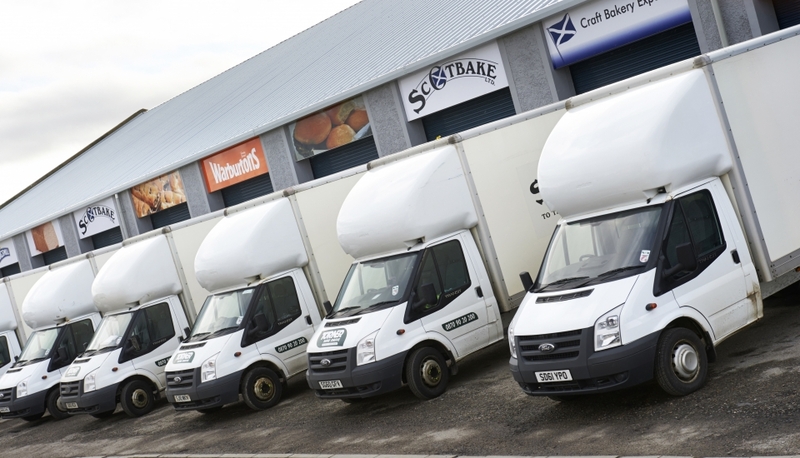 Find out more about placing orders and arranging deliverys with our helpful staff. We’ll go anywhere! 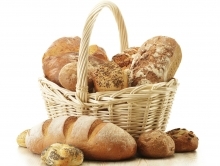 7 days a week, A ‘one stop shop’ for bakery products. 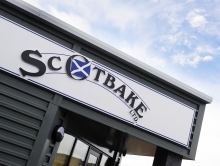 Please follow this link to download our comprehensive product range catalogue (14MB pdf).